The University is incredibly fortunate and most grateful to have received generous philanthropic support from our community for more than 50 years, and 2018 was no exception. In this Review of the Year we wanted to share with you the growth in our student support and research programs made possible through your generosity. In so many ways, our community is working together, sharing our strengths and generously supporting each other to make the world a better place. You are a very special group of people, giving generously to support others. You helped us enhance our research in many fields including asthma, several areas of cancer, human genomics, and research into the influences on girls’ subject choices in schools. You funded world-leading breakthroughs in areas such as diabetes diagnosis and in ovarian cancer detection, with particular thanks to the Maitland Cancer Appeal Committee. At least 30,000 Australian teachers and one million students will benefit from the Quality Teaching Rounds program over the next five years thanks to the generosity of the Paul Ramsay Foundation. Our first cohort of Ma and Morley Scholars began their journey to become connected and inspired global leaders, including a unique immersion experience in China. New scholarships were launched supporting future community leaders, encouraging more women into science, technology, engineering and maths, and supporting areas of economic need (such as more pharmacists and Indigenous nurses and health professionals). Donations to Humanities increased. Many of you supported the Colonial Massacres map – a first of its kind public resource about the more than 240 Aboriginal massacres during the spread of pastoral settlement in Australia. A record 224 philanthropically-funded scholarships were awarded. That is 224 students nearer to reaching their goals and fulfilling their potential, thanks to you. You gifted a record amount to our end of financial year appeal: $113,000 – an increase of almost 45% on 2017 which means a record amount of support for our students and researchers. The remarkable $152,431 funds you raised by supporting the Larapinta Trail trekkers in 2017 was allocated to support Indigenous scholars, future community leaders and Indigenous health research. Community engagement and outreach projects grew, thanks to philanthropic support for programs connecting our University directly with our communities. This included the Science and Engineering Challenge, Muswellbrook Healthy and Well, and the out(fit) community outreach program. Together we celebrated 40 Years of Medicine and the 40th birthday of our community radio station, 2NURFM. The University of Newcastle has a proud history of world class research and innovation as well as a determined commitment to social justice and equity. Your generous support helps us to seek solutions to the world’s greatest problems. It is also essential to support our growing community of future leaders – working towards our shared goal of equity of access to life-changing higher education for any student with the passion and potential to achieve. Investment in student scholarships and research through philanthropy also helps the University to attract, reward and retain exceptional talent, multiplying what we can achieve together. 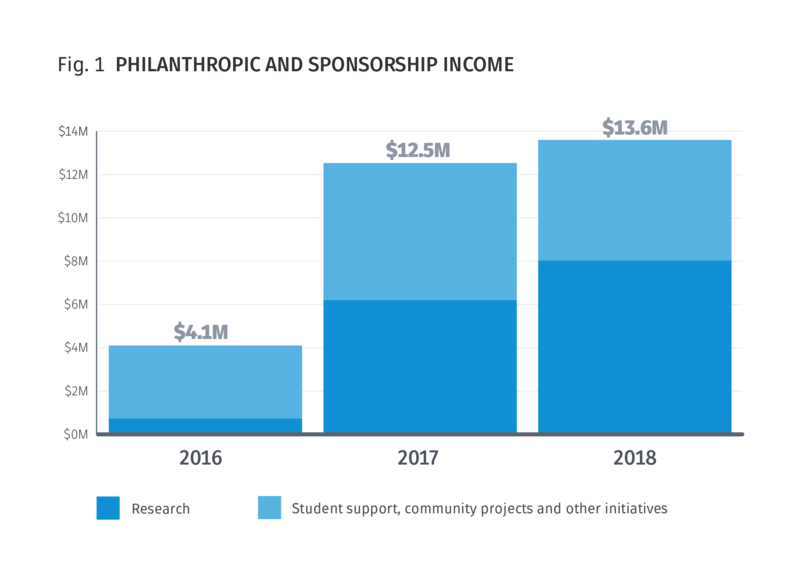 Since 2016, your generous donations, philanthropic grants and sponsorships have grown from $4.1 million per year, to $13.6 million in 2018. As Figure 1 shows, your commitment to supporting student scholarships, prizes and community outreach programs has been consistently strong. 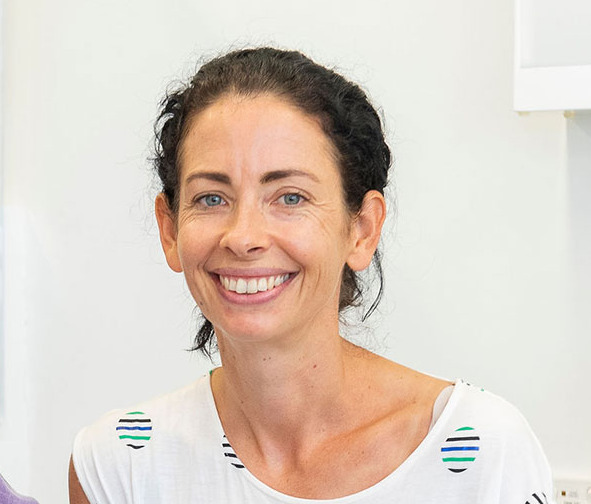 There has also been a rapid rise in philanthropic support for research which has increased from a baseline of less than $0.75 million to just over $8 million in 2018. Over $23 million dollars in donated funds was committed to the University in 2018 – a remarkable demonstration of generosity from our growing community of donors. Funds raised is a standard used by universities around the world to highlight the level of philanthropic commitment. It is the total value of new funds committed in that year. It comprises new donations received, new philanthropic grants secured, new bequests received and new multi-year commitments pledged. In 2018, we received donations from supporters based in 18 countries. Approximately 27% of our supporters were staff and/or alumni1 and 73% were from our local communities. Donor numbers were higher in 2017 than 2018, largely due to the biennial peer-to-peer fundraising challenge on the Larapinta Trail, where trekkers reach out to their networks to raise funds through the University. The peer-to-peer challenge will be held again in 2019. 1 Alumni are our graduates, including recipients of honorary doctorates; Staff include current and conjoint staff, many of whom are also alumni. Each year, our amazing donors are providing more support, both collectively and individually. We are very grateful for every gift received. The multi-million dollar philanthropic commitments which make the news are wonderful and so too are smaller gifts. 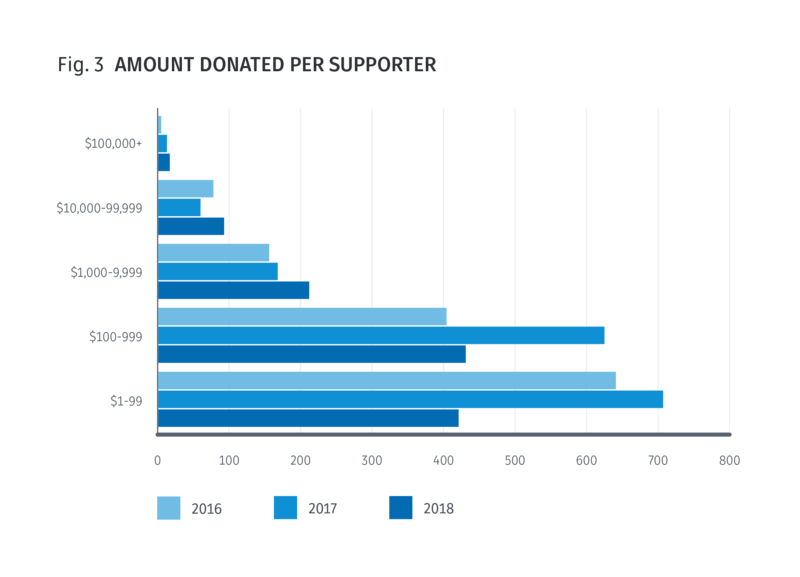 As this graph shows, the largest cohort of our donors in 2016 and 2017 gave up to $100 per year. In 2018, this changed to between $100 and $1,000, demonstrating remarkable increased generosity. 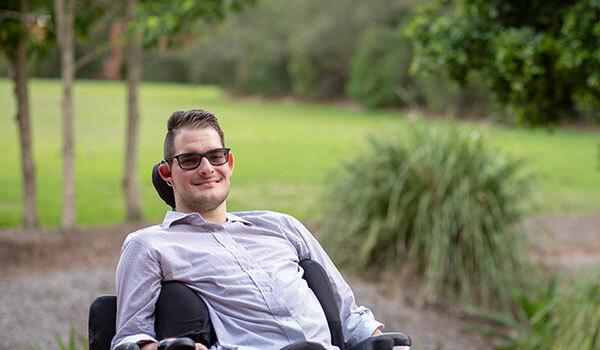 Joseph Popov, a Bachelor of Laws (Honours)/ Bachelor of Social Science student who was assisted in his studies by a Hunter Water Corporation Undergraduate Disability Scholarship in 2018. Expanding support for donor-funded equity and excellence scholarships remains a core priority for the University, in response to a clear need. In 2018, $1,332,000 was awarded in donor-funded scholarships – a fantastic and life-changing opportunity for which these students will be forever grateful. Through your generosity we were able to offer 55 Shaping Futures Scholarships - the highest number so far. Together with your support we will continue to strive to increase the number of scholarships so all those who need our support can pursue their dreams. 2018 also marked the 10th anniversary of two scholarship programs: the 1968 Singapore Colombo Plan Students Scholarship (for second-year Engineering students) and the Glen Avery Memorial Shaping Futures Scholarship, a scholarship in memory of a much loved former staff member. As an example of efficacy of scholarship programs, all ten scholars from the 1968 Singapore Colombo Plan Students Scholarship program have graduated and are now working or undertaking postgraduate study, or are in their final year of undergraduate study. 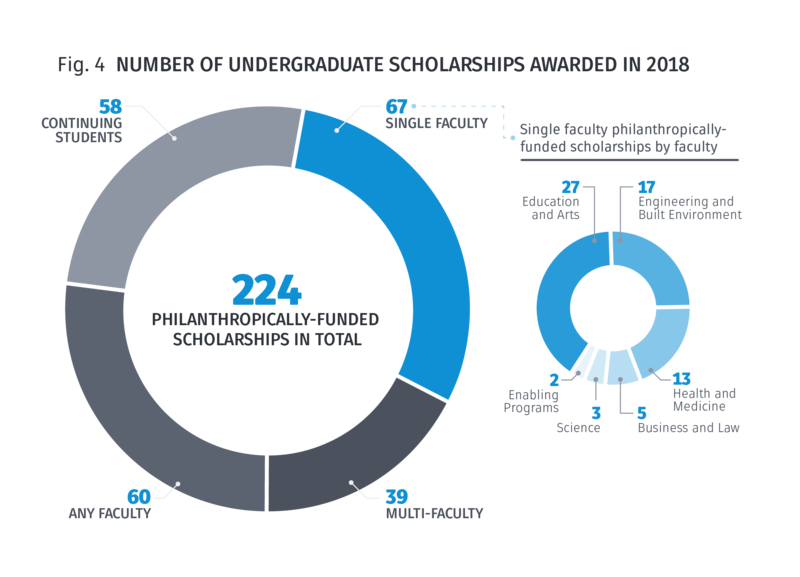 In 2018, just over a quarter of the donor-funded scholarships awarded went to continuing students who have been awarded multi-year scholarships in previous years (see Figure 4). Almost 45% of the scholarships available were open to students enrolled in any Faculty (e.g. Shaping Futures Scholarships, Ma and Morley Scholarships) or multiple Faculties (e.g. scholarships targeting more than one discipline). The remaining 30% of scholarships were awarded to students from specific faculties. The University has a number of methods to ensure the prudent investment of the generous donations that we receive. An overriding Ethical Decision Making Framework is used to guide and support decision making at all levels within the organisation. In addition, an ESG (Environmental, Social and Corporate Governance) framework is applied to our investment processes. We do not directly invest in specific products such as tobacco products or the manufacture of cluster munitions. 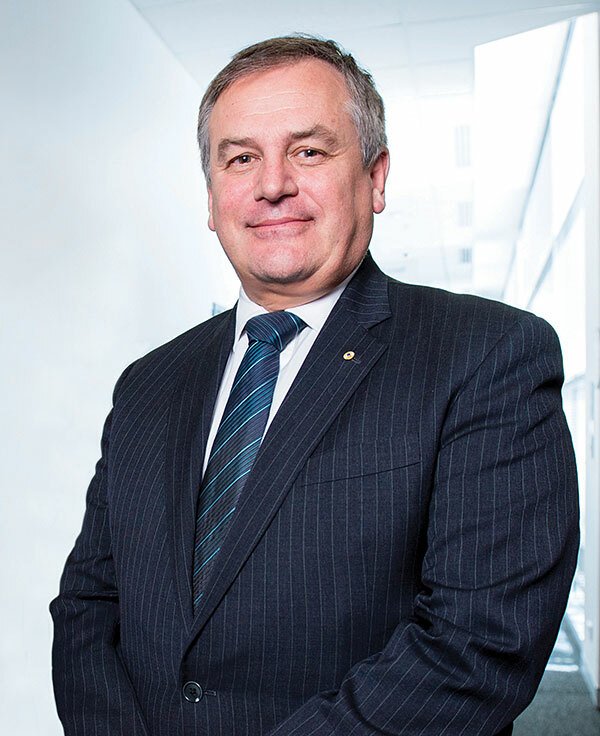 Further to this, the framework is measured and benchmarked to encourage improved performance over time, and our investment manager, Mercer Australia, reports results directly to the Finance Committee of University Council. The Gift Governance Committee is an advisory committee to the Vice-Chancellor, comprising senior leaders of the University who ensure the management, use, investment and distribution of philanthropic gifts received by the University are applied respectfully, consistently and transparently, and to maximum strategic effect in delivering on donor intent as well as our legal and financial obligations. We are very grateful to the wonderful donors who make the decision to support students and researchers through a gift in their will (a bequest). These gifts have exceptional potential for impact, often creating a legacy which lasts for generations. 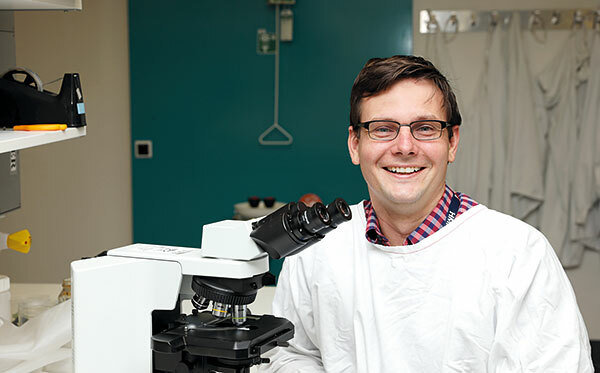 In 2018, two of the University’s longstanding friends and supporters, the late Dr Alan Hewson AM and the late Dr Peter Hendry AO generously gave gifts in their wills to support students from disadvantaged backgrounds to study medicine and to support the continuing education of medical practitioners in the Hunter. From its inception until the end of 2018, the University has had the honour of receiving 54 bequests from exceptional supporters. The number of people who have notified the University that they intend to leave a gift in their will continues to grow. More than twice as many people notified us of an intention to leave a bequest in 2018 compared with in 2017. At the end of 2018, we had been notified of 74 supporters who have generously included the University of Newcastle in their will, representing a significant level of future support for which we are exceptionally thankful. When supporters inform the University of their intentions, we are able to work with them to maximise the impact and effectiveness of their generosity. Understanding their motivation means we are able to properly honour their wishes if contexts change over time. 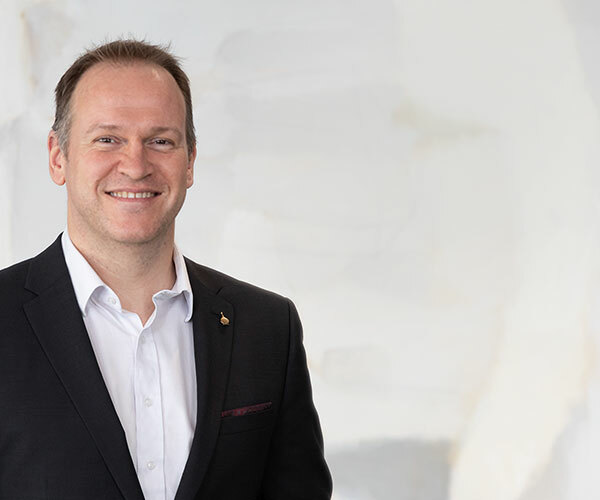 It also allows us to keep in touch with these generous donors and their families through our bequest program, including the annual Bequests Morning Tea where the University community takes time to honour all these special supporters. The University does not apply administrative fees to donations, except where required by law or where specified by the terms of the donation. Fundraising costs are absorbed by the University, allowing 100% of your donation to be applied according to your intent as a supporter. 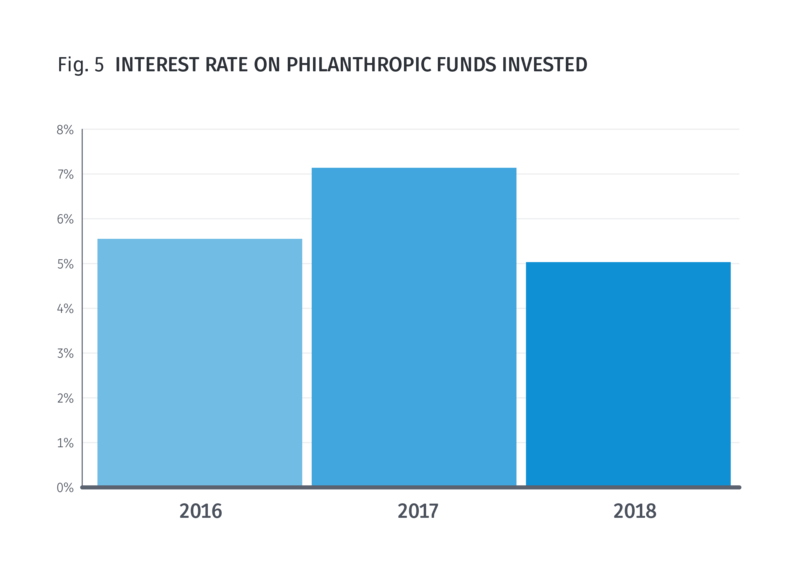 The prudent investment of your generously donated funds is extremely important to the University, and we are proud of the performance and investment returns for our philanthropic funds over time (see Figure 5). Donations, bequests and philanthropic grants are pooled with other University investments. We are honoured to have been entrusted to nurture these funds and most grateful for the additional impact which can be achieved through investment earnings. A short term pool holds forecast cash requirements for the following twelve months, and the long term pool holds the balance and majority of funds, including donations. The long term pool aims to exceed the average percentage rate of inflation by 3.5% to 4.5%, over a full investment cycle exceeding 5 years. At the end of 2018, just over $2.47 million in investment earnings was distributed to more than 145 donor-funded projects and programs in accordance with charitable trust deeds and donor intent. Donations to research directly support our work addressing the challenges facing our communities. Your philanthropic support for research also enables us to apply for additional Australian Government funding through research block grants. Thank you so much for your extraordinary and generous support. Since joining the University of Newcastle, I have been surprised and delighted by the warmth, kindness and generosity of our supporters. Your gifts make a real difference to what our students and researchers can achieve. I see it every day – in students’ enthusiasm, as they make new discoveries in learning, and in our results, with new research breakthroughs made possible through your support. We have produced this Review of the Year for you, our growing community of wonderful supporters, to highlight the impact of your generosity and what we can achieve together. We hope that you have found this review useful and informative.